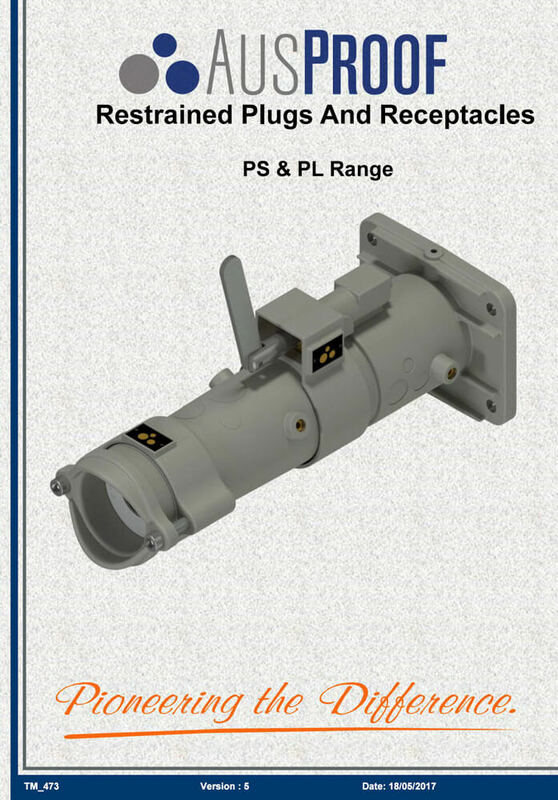 Our PS range covers 150 Amp, with phase rotation to give 660 or 1,100 volts. 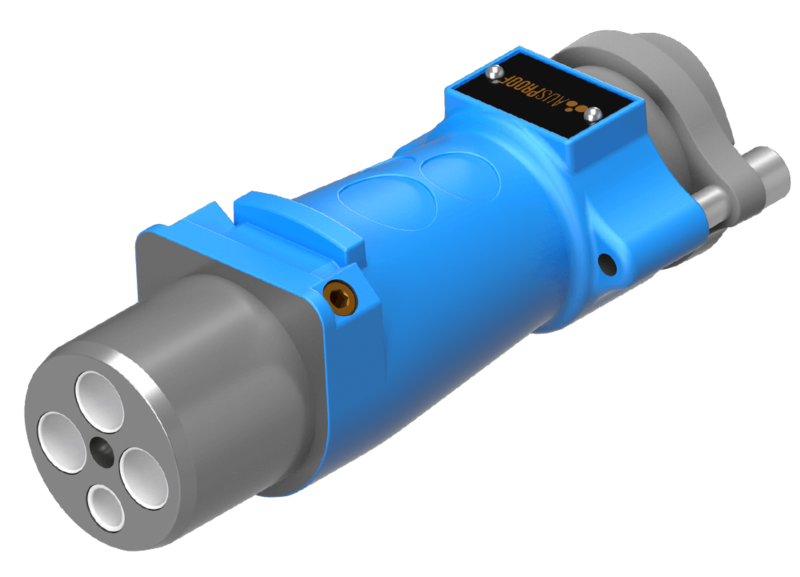 Receptacles are available with standard jacking screw or quick release feature. 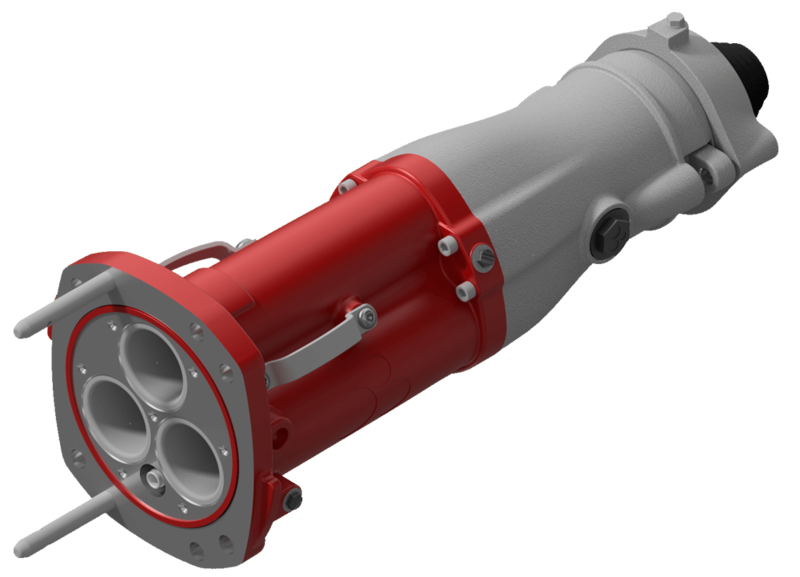 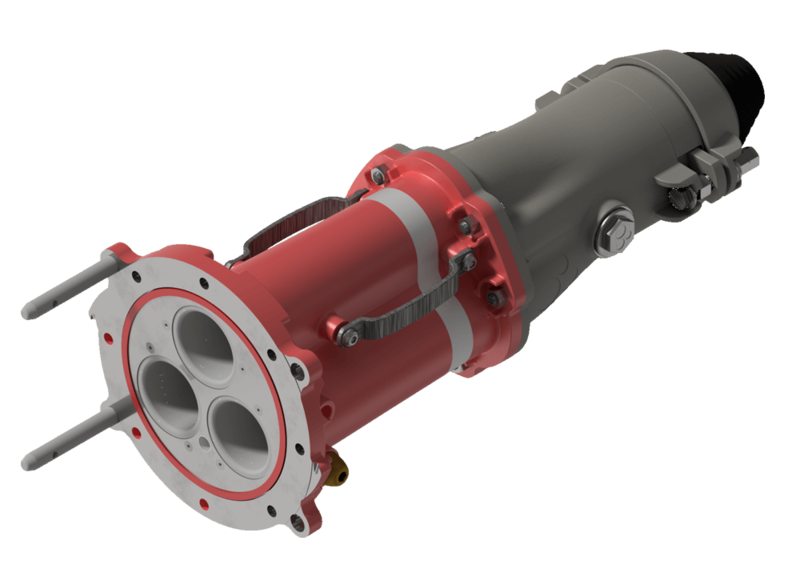 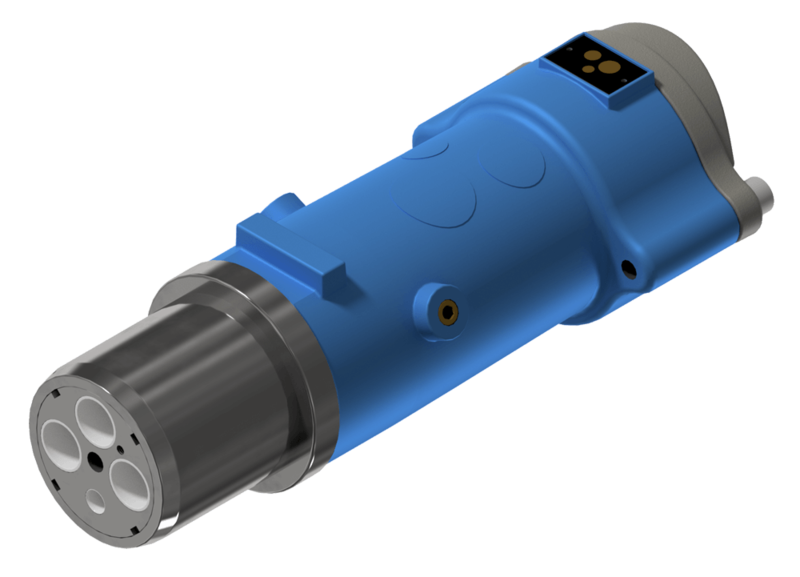 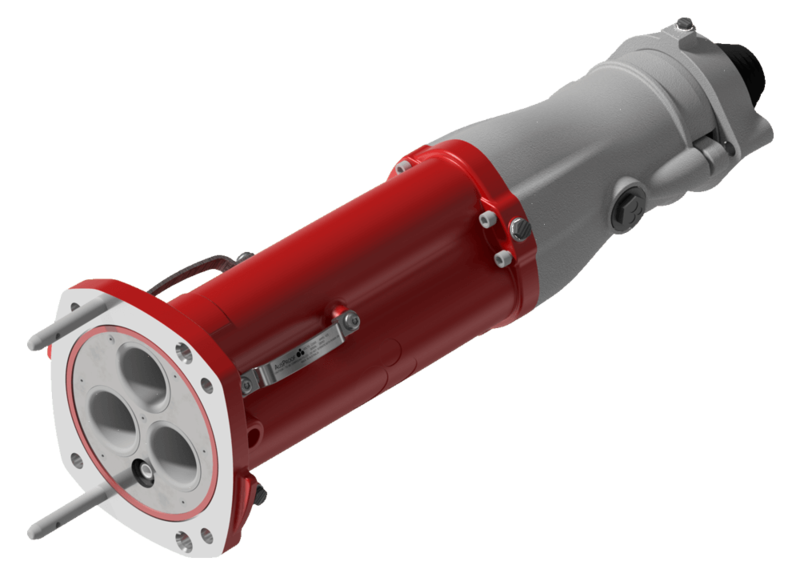 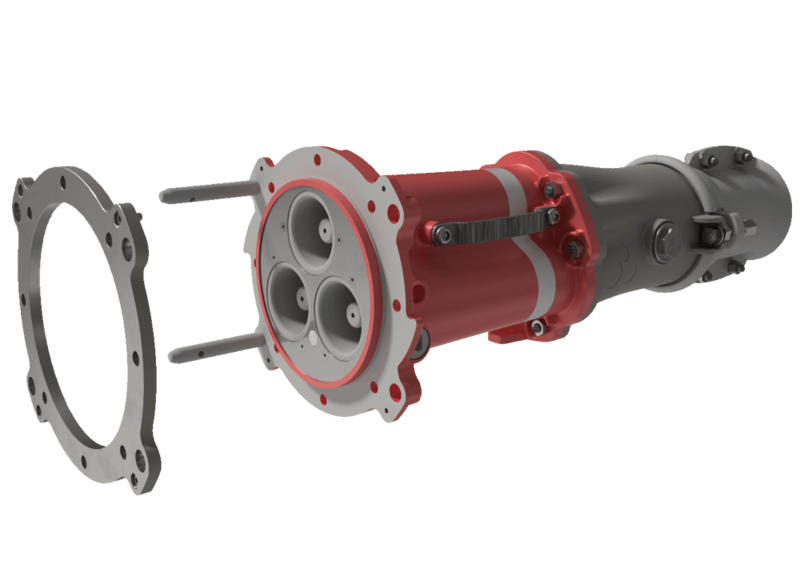 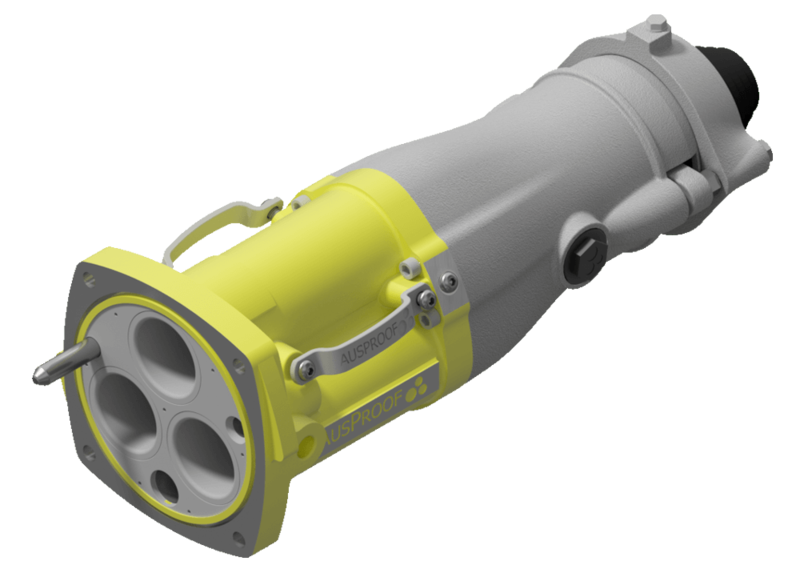 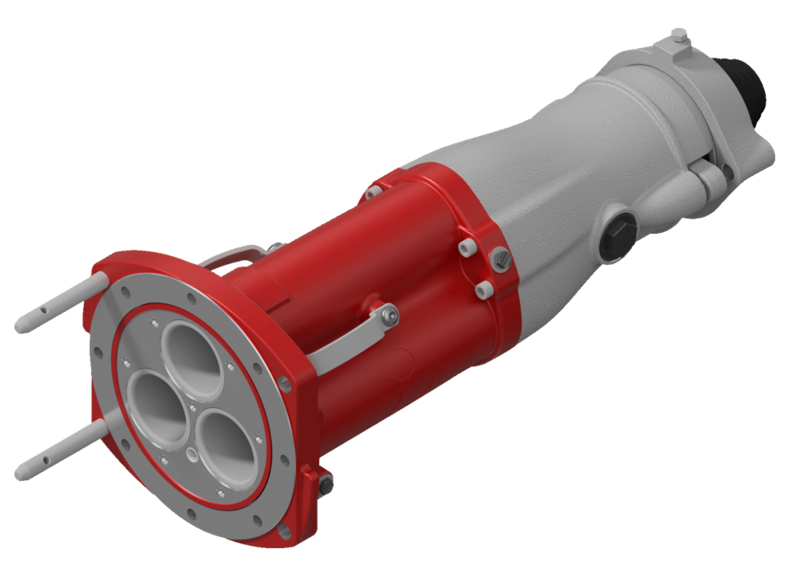 The restrained plug and receptacle range is suitable for use in mining, tunneling and commercial applications and includes Group 1 hazardous locations. 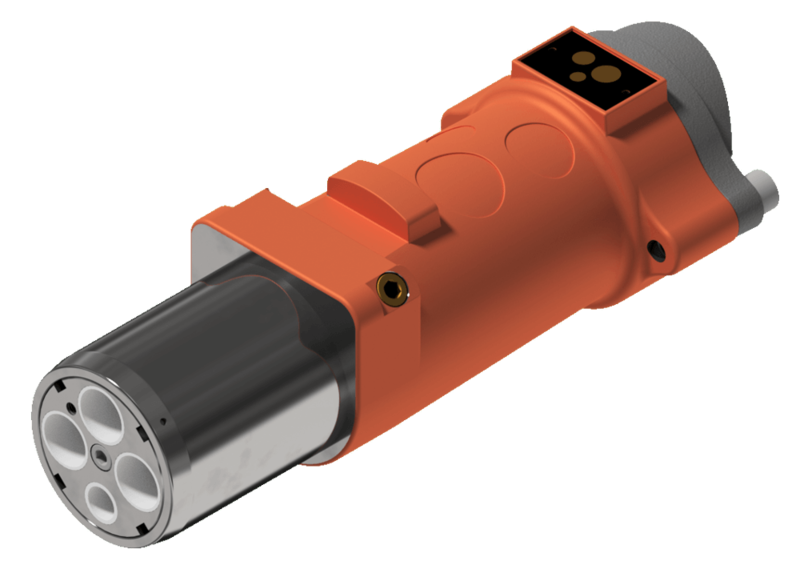 Fully compliant to AS/NZS1299, this range offers additional design features such as single piece contacts and easy to remove outer body that make it easier to maintain and ensures continued reliability.